Alonzo Lerone: SAY WHAAAAA? Paula Patton and Robin Thicke officially separated! SAY WHAAAAA? 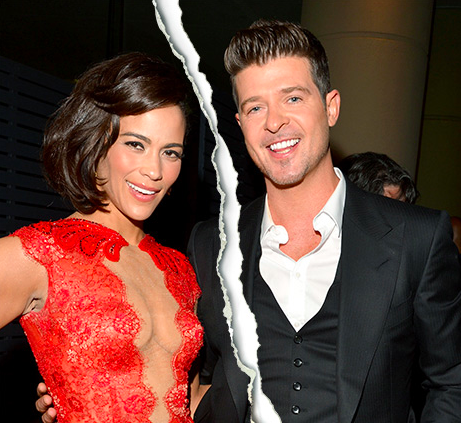 Paula Patton and Robin Thicke officially separated! According to People Magazine, Paula Patton and Robin Thicke are deciding to go their separate ways. “We will always love each other and be best friends, however, we have mutually decided to separate at this time,” the singer and the actress told PEOPLE on Monday in an exclusive statement. The pair, who first met when Thicke was 14, have been married since 2005 and welcomed son Julian Fuego Thicke in April 2010.
or this most recent pic from this year (before the official announcement)? Paula has repeatedly said the behavior didn't bother her, and reports made claims that Paula and Robin love dabbling in threesomes and having open relationships. 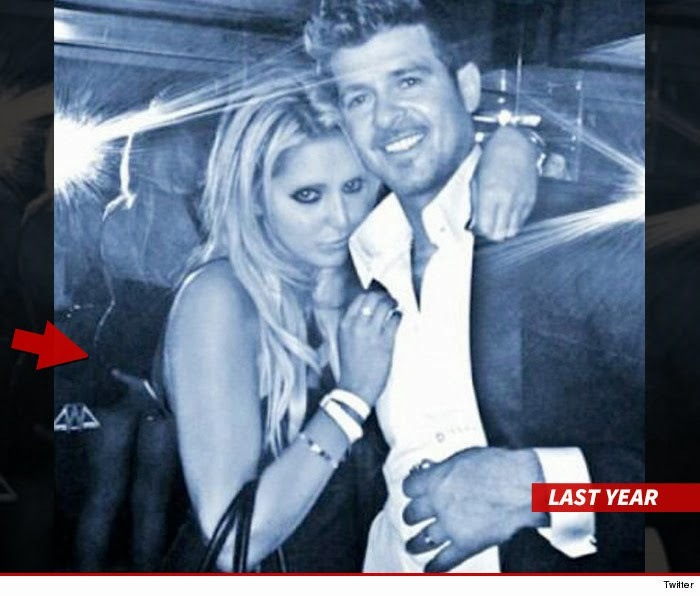 All i know is that every time i see them together, Paula has that "i just popped a downer and drank a bottle of vodka" glazed look in her eyes when she sees her husband, and Mr Thicke has that "imma wear sunglasses so people don't see my pupils from all the drugs i've been doing" look on his face.